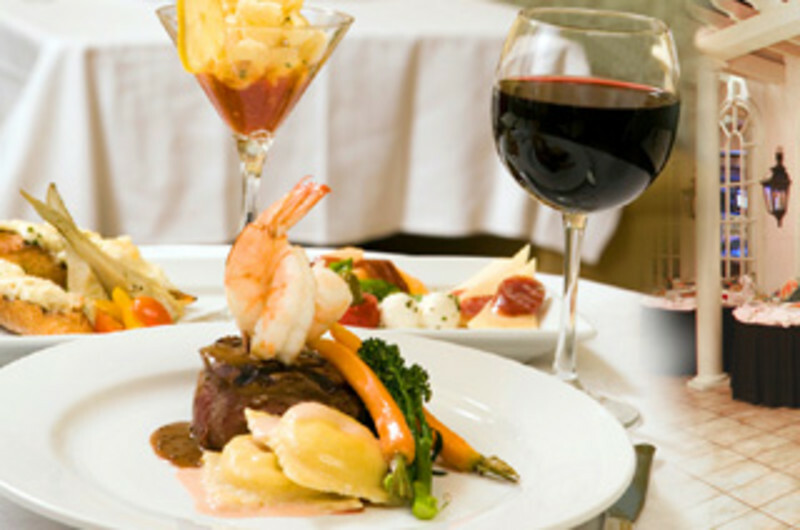 Capriccio, named “#1 U.S. Casino Restaurant” in USA Today’s 10Best.com Reader’s Choice, features classic northern and southern Italian cuisine served in an elegant, Mediterranean atmosphere. Dine while enjoying the stunning ocean view. Located on the Dining Level. 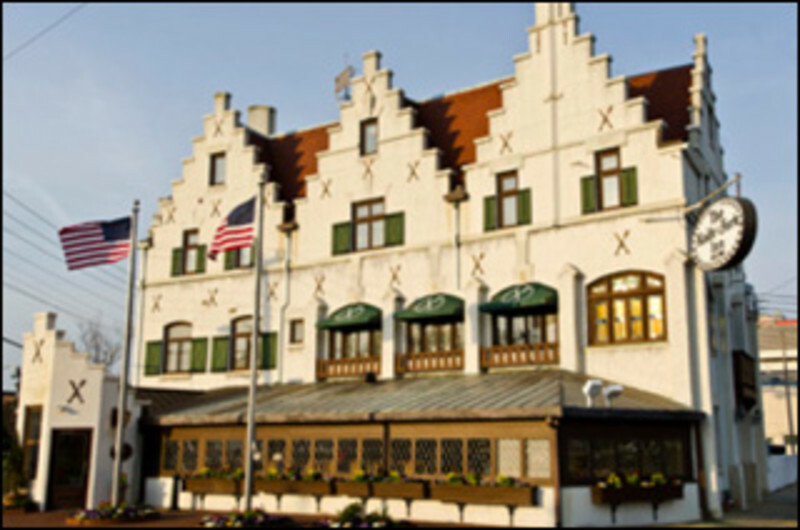 The oldest restaurant in Atlantic City! 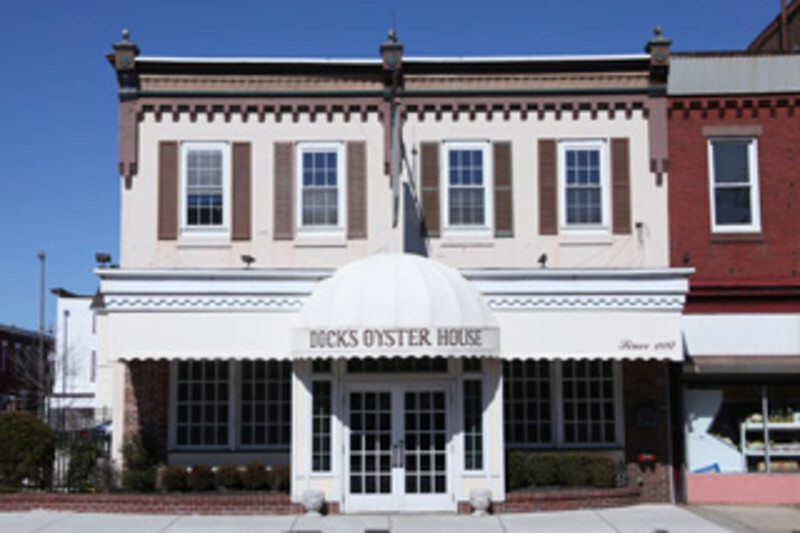 Owned and operated by the Dougherty family since 1897, Dock’s menu and décor has kept up with the times without losing the charm for which it has always been known. 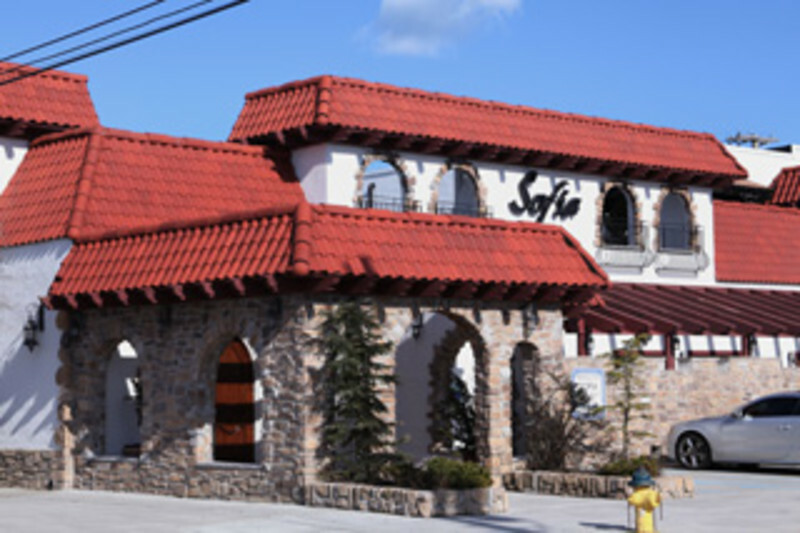 Serving the finest and freshest seafood and steaks in a warm, friendly atmosphere. Open 7 days from 5 PM. 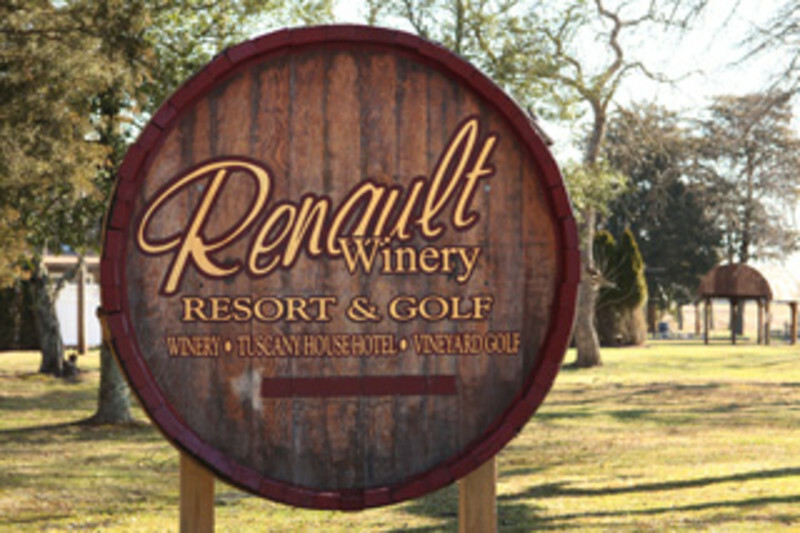 Extensive raw bar, award-winning wine list, free parking, piano bar. A local favorite. Gallagher's Steakhouse features traditional dry-aged steaks and seafood favorites prepared on our famous open flame mesquite grill. Gallagher's rich dark wood decor completes the experience. 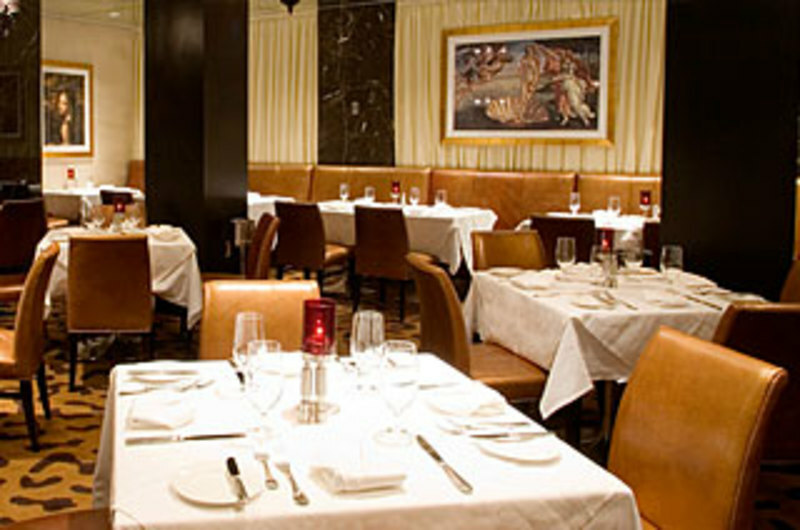 Broadway's first steakhouse and where the "New York strip" steak was first served. 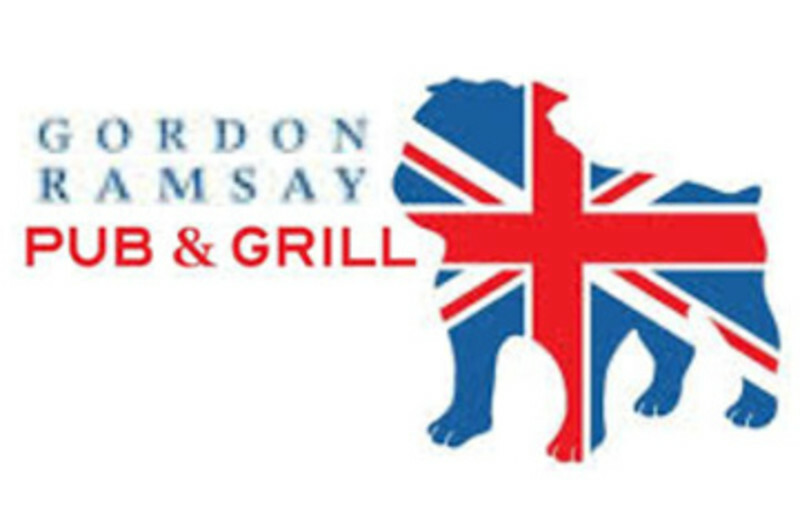 Gordon Ramsay Pub & Grill is the best spot in Atlantic City for a true, authentic British Pub experience. The AC menu features British Pub favorites like Scotch Egg, Shepherd’s Pie, Ale-Battered Fish & Chips, Bangers & Mash, and the famous Hell’s Kitchen Beef Wellington, and also includes items that change seasonally. Featuring Northern and Regional Italian cuisine. Call for times. Reservations required. Wheelchair accessible. This legendary restaurant has been restored to its Prohibition Era glamour and offers the finest and freshest steaks and seafood complemented by an award-winning wine list. 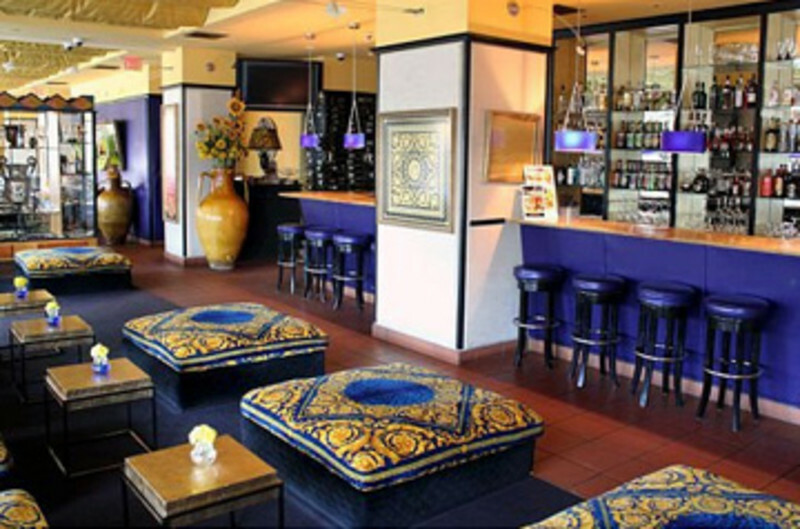 The beautiful mahogany bar is a local hot spot, especially during the daily happy hour from 4:00 to 6:30. Dinner nightly, Friday lunch. Private rooms available seating 8 to 85. The décor of this stylish bayside treasure immediately transports you to the Mediterranean. 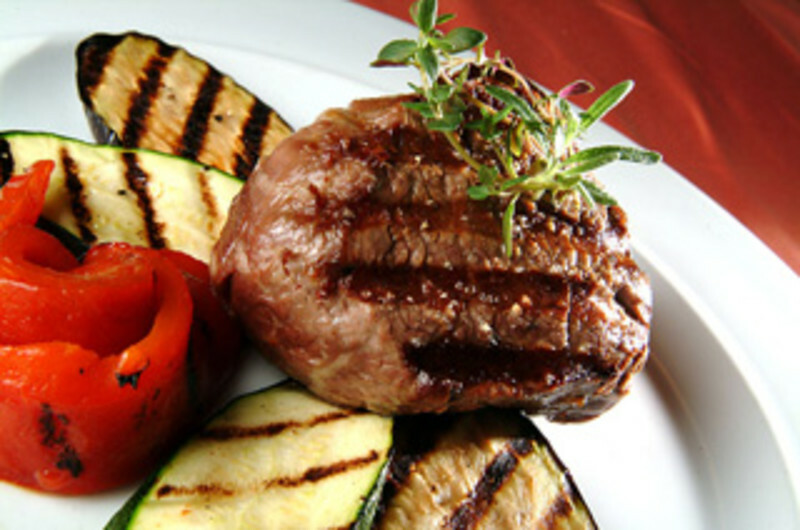 Savor authentic Greek/Mediterranean cuisine while experiencing Greek hospitality at its best. 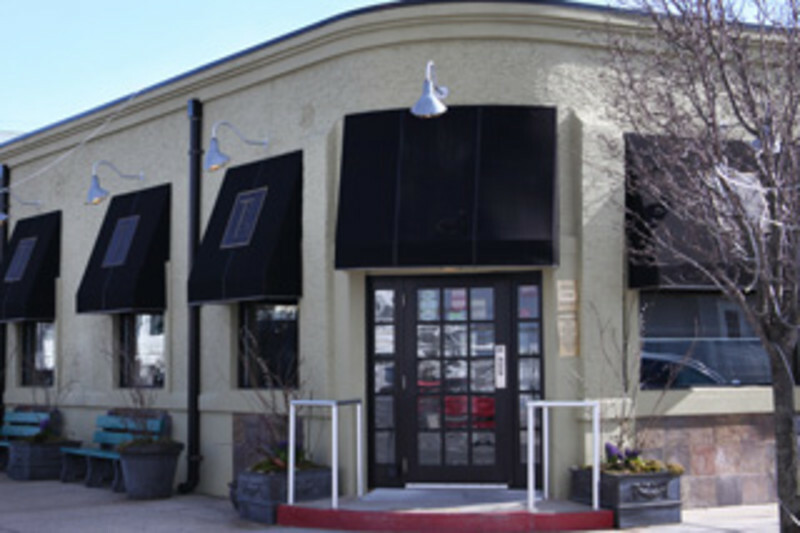 Tomatoe's serves hip, California-Asian cuisine in a casual atmosphere with a lively bar scene, an eclectic menu featuring flavorful, delightfully presented seafood specialties and wonderfully fresh sushi bar and savvy service.